THE COMPANION: Abdah RA - For the Love of Rasulullah SAW and Sahabah. Abdah RA - For the Love of Rasulullah SAW and Sahabah. 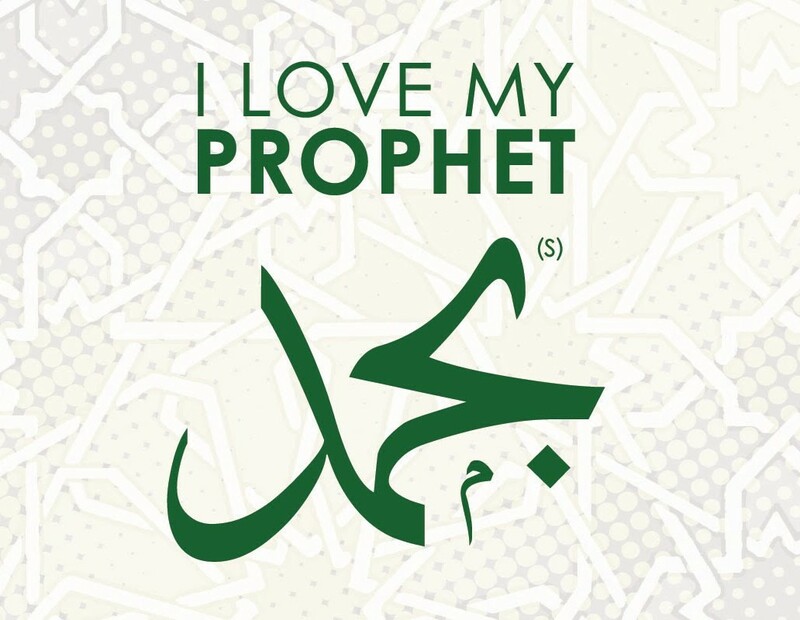 Nabi SAW once said: "Some of my followers coming after me will love me very much. They will wish that they could see me, even if they had to spend their wealth, leave their families and spend all their possessions for it." Khalid's daughter Abdah says: "My father while in bed would talk about and remember Nabi SAW with love and eagerness for him. He would also remember each and every Muhajir and Ansari (by name) and would say, "Some of them are my elders and others are my juniors. My heart is eager to meet them. O, Allah! Call me back soon, so that I may be able to meet all of them. He would keep on doing this till he would be overtaken by sleep."